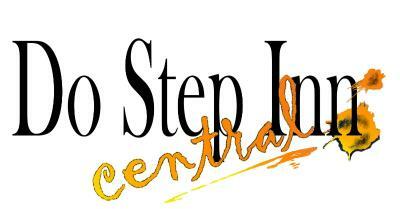 Lock in a great price for Do Step Inn Central – rated 8.4 by recent guests! 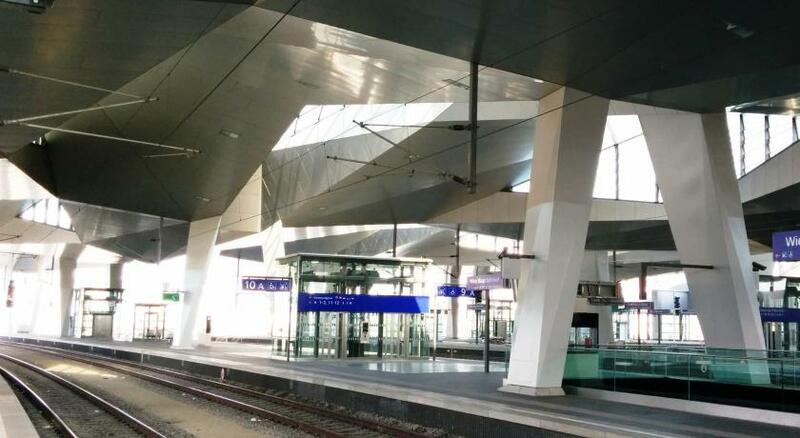 Excellent location across the street from the main train station, which has direct trains to and from the airport. Also right next to a subway station to get around Vienna. 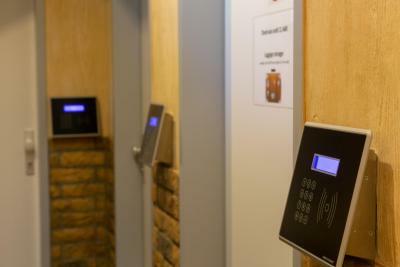 The entire Inn is automatic, check in with email code, enter and leave the Inn and the room using private door codes so no keys or key cards to loose. I very much liked that feature. 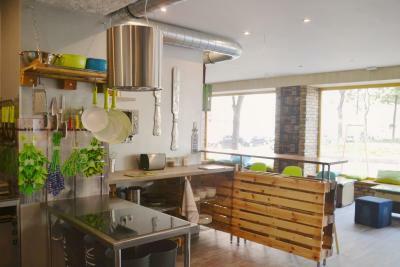 Common area was very nice, with kitchen and there is a grocery store right next door if one wants to cook. Else there are many nearby restaurants. Shared room but I still have my own space, because every bed have a door and it also can lock with the code. Easy to do self check in. Clean and tidy, not a lot of traffic noise. Common area very cosy and nice design. Great for reading, eating etc. Probably the best hostel ever. You can check in any time and feel totally safe and comfortable in your bed (it’s totally covers you, has a socket and a lamp inside). Very clean Organized Code for every thing (entrance door, room door, even bed :). I loved the location near the Hauptbahnhof! The staff is amazing and wonderful. I loved that the bed locks with a unique code, as does the room and hallway. Peacefully quiet and private. Perfect for introverts and business people. One of our best sellers in Vienna! 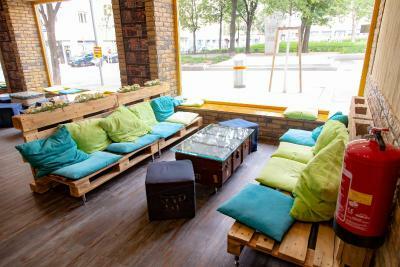 Located in Vienna, within a 15-minute walk of Belvedere Palace and 1.2 miles of Karlskirche, Do Step Inn Central has accommodations with a shared lounge and free WiFi. The property is around 1.4 miles from Musikverein, 1.6 miles from Vienna State Opera and 1.6 miles from House of Music. 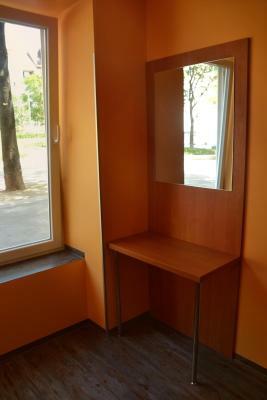 The property is 1.6 miles from Museum of Military History and 1.7 miles from Leopold Museum. Rooms contain a shared bathroom with a hair dryer. Albertina Museum is 1.8 miles from the hostel, while Haus des Meeres is 2 miles from the property. Schwechat Airport is 11 miles away. 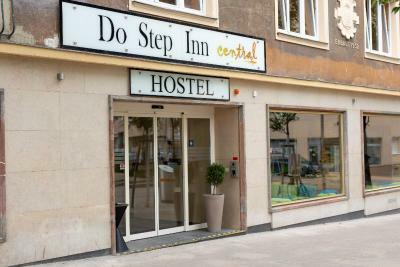 When would you like to stay at Do Step Inn Central? 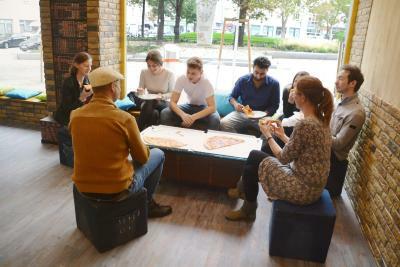 House Rules Do Step Inn Central takes special requests – add in the next step! Do Step Inn Central accepts these cards and reserves the right to temporarily hold an amount prior to arrival. 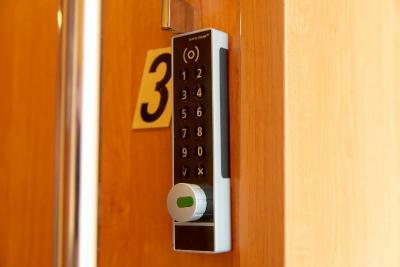 Please note that the PIN code for check-in will be sent to you in the morning on the day of arrival vie e-mail. 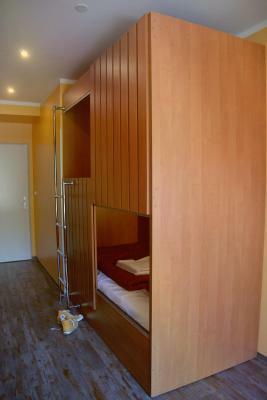 That each bed is divided by a lockable door. Self check-in service was very convenient! 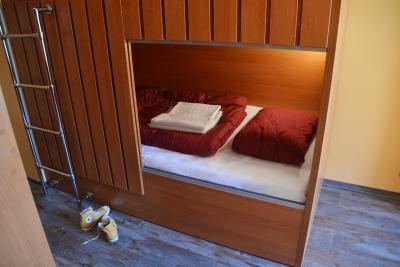 The bed so private, best choice for guests who travel alone!! The host so close to the train station (just 200m), easy to find out! 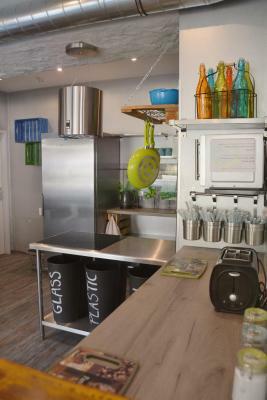 It is very clean and tidy!! Best choice in Vienna!! 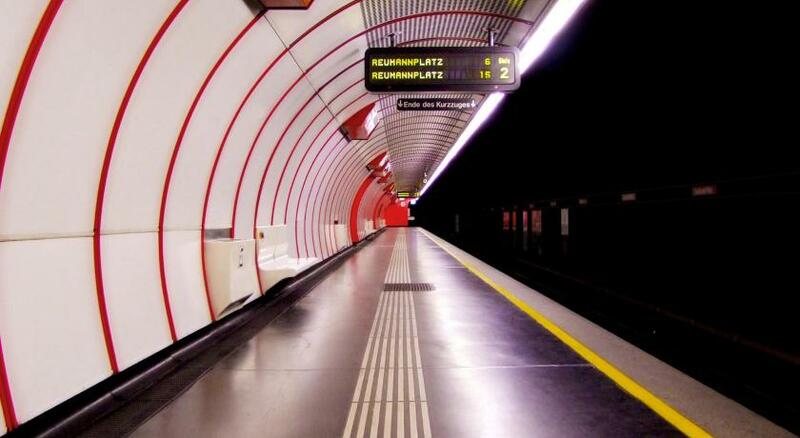 Best possible location just by the Hauptbahnhof; there's shops, supermarket etc. You can just walk all the way to the city center. Also very clean and tidy. Handy code access. Always stay there when in Vienna. The bed sheet and pillow cover were not good. My skin is very sensitive and got allergic to them. 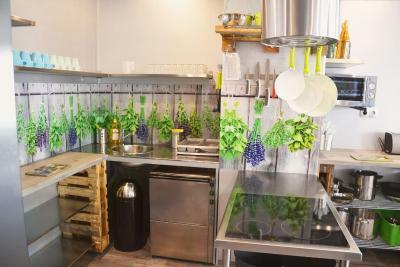 Very good location, it's just near the train station. The bed was soft and the shower room and toilet were clean. The shower room are sometimes not clean. Beds with codes were amazing. I felt safe. It is near to main train station. It's very easy to get from the Central Train station. Also, big plus that hostel has personal code for each bed so you feel more safety and have your personal space at night. 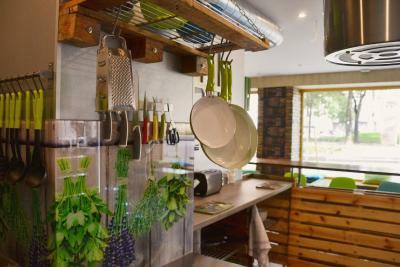 There are couple of supermarkets in the area, so you can make breakfast in hostel kitchen. 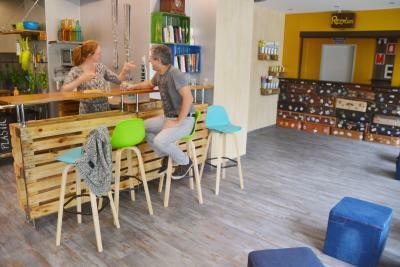 Everything...the people, the facilities, the kitchen, washroom, internet, 1 min from the station...just perfect! 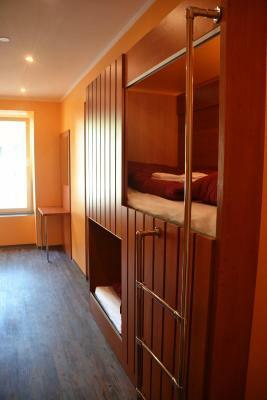 Very close to the train station, easy to check in, nice place to stay. Lack of locker storage. Bring your own padlock for your suitcase if you want extra security. Shower room lights shut off too quickly, so I’d have to get out of the shower and move to trigger the sensors. It’s also a little farther away from city attractions (~30 min walk to museums quarter, for example). 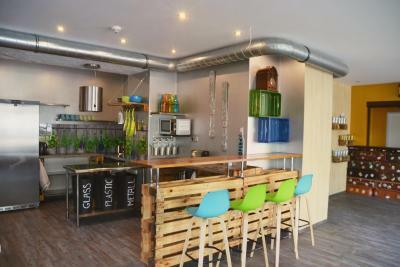 Definitely wouldn’t be an ideal hostel for young party-goers in terms of location and ambiance. Loved the ease and convenience of self checkin/checkout and a pin code (rather than keys). 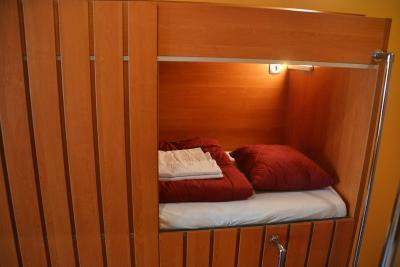 Beds had own lock and sliding door for extra privacy. Also nice that each shower had their own separate room with a sink and mirror. Also the main train station is right across the street and metro right in front.